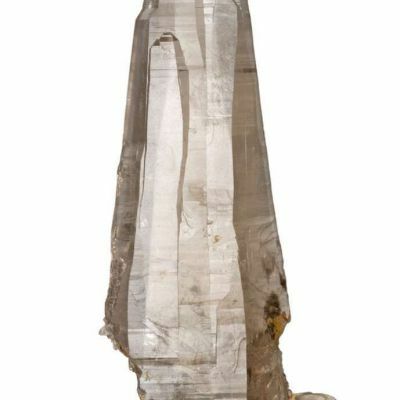 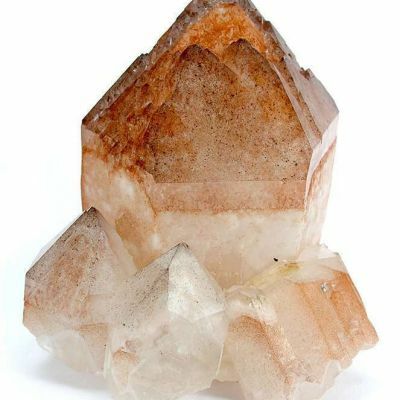 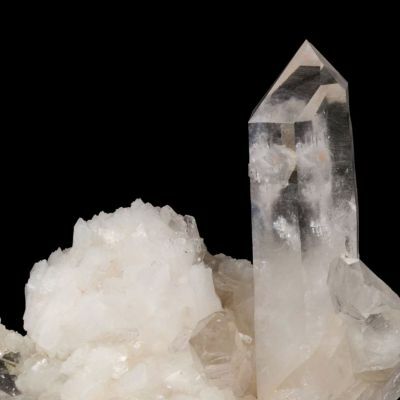 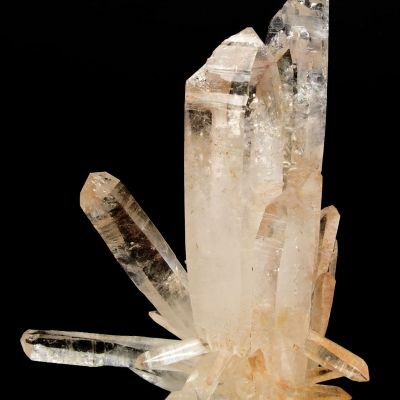 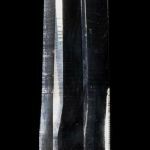 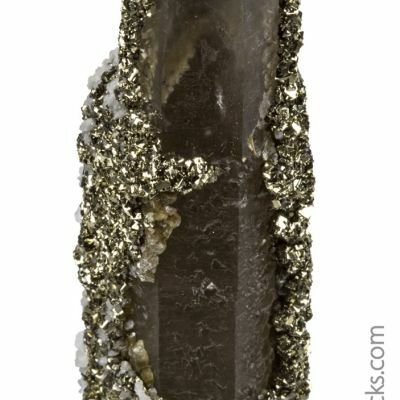 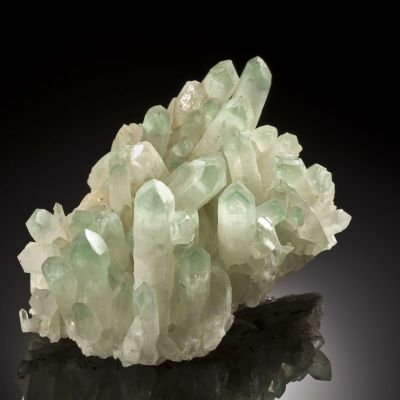 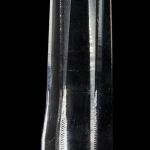 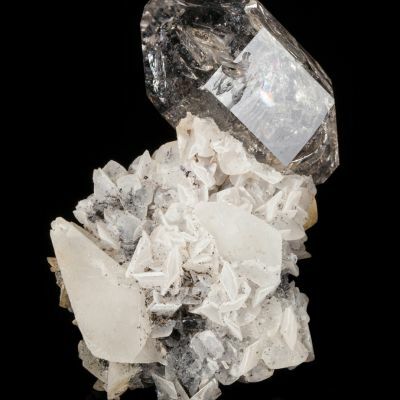 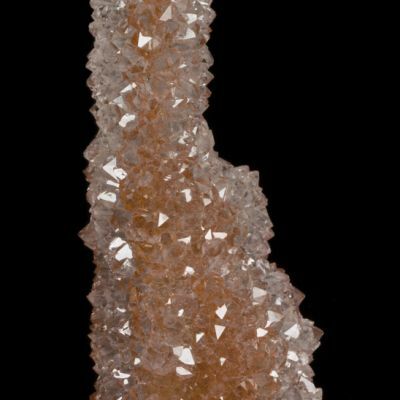 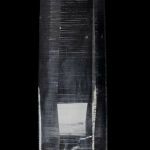 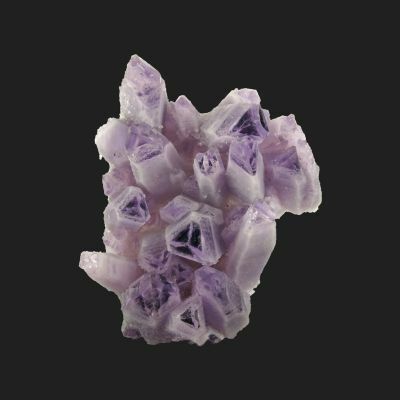 Very few quartz localities in the world can match the elongated, glassy and gemmy, colorless crystals from the McEarl find at this famous deposit. 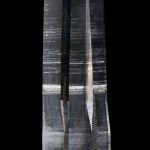 In some photos depending on the exact angle of the light, you can see the subtle presence of lovely very thin and perfectly horizontal growth striations, characteristic of this pocket. 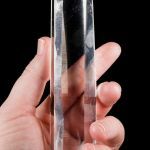 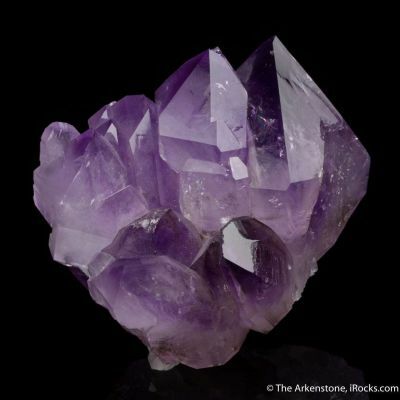 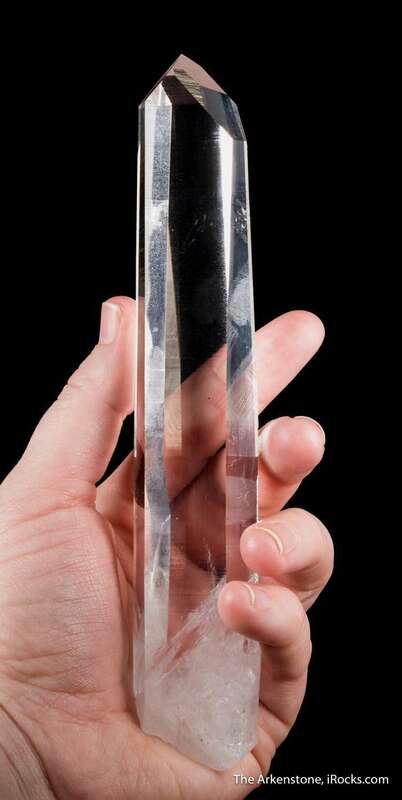 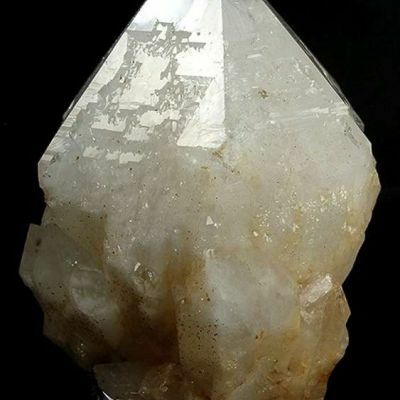 This crystal is totally limpid at first glance, and in person there is a VISIBLE DIFFERENCE between "normal gemmy and limpid" and "McEarl gemmy and limpid" that does not convey well in photos. 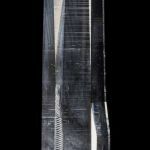 Truly breathtaking, the McEarl pieces really do set the standard! 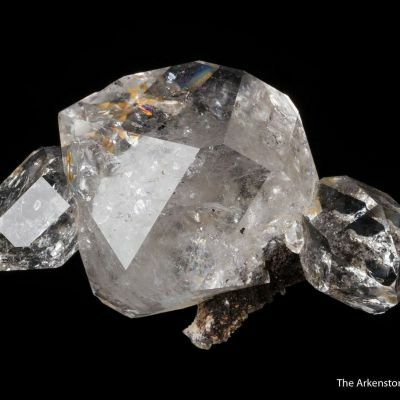 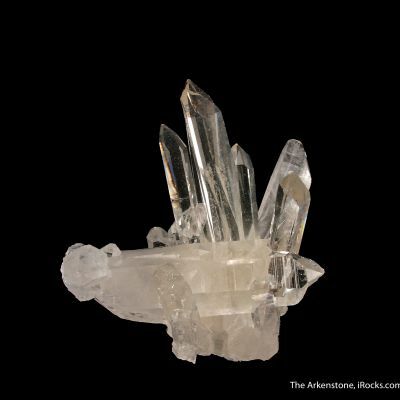 Few Arkansas quartz pockets are any different enough from others to be remembered by name, but this pocket of the early-1980s IS such a find, with an optical clarity and a great luster that is just a touch above the norm from here. 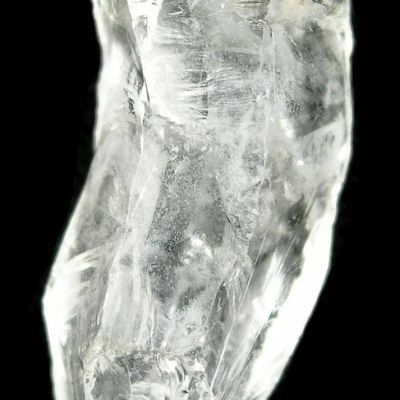 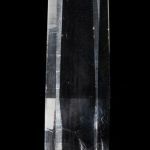 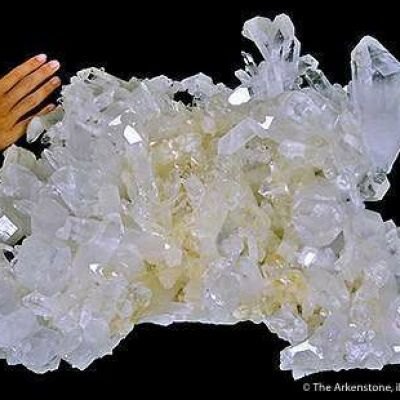 Note also that the clarity goes deeper down to the base, whereas most larger quartz crystals from here get cloudy at the bottom. 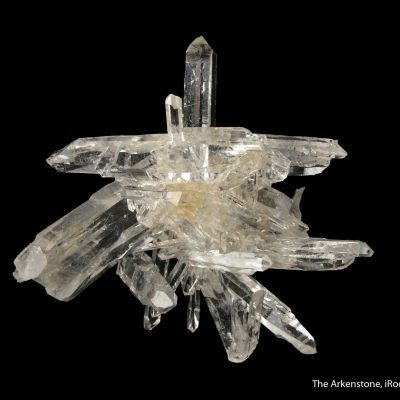 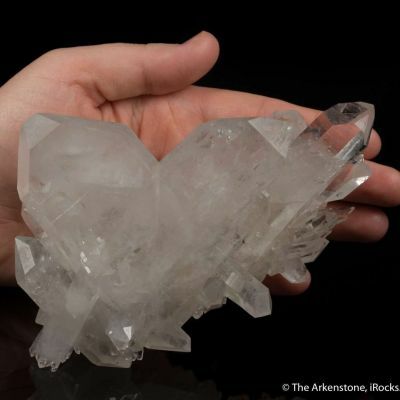 In person, the difference between a McEarl piece and a "normal" but very high quality Arkansas quartz is discernible once you have seen a few. 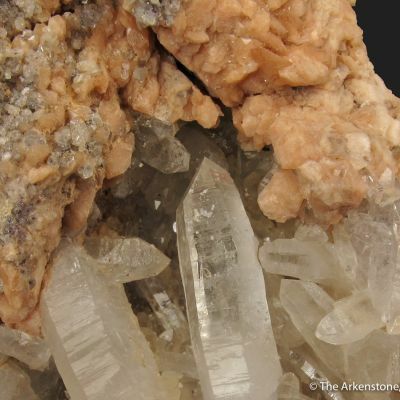 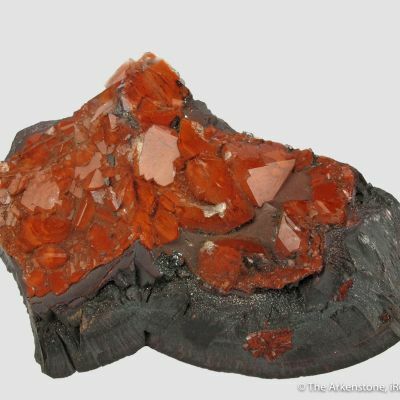 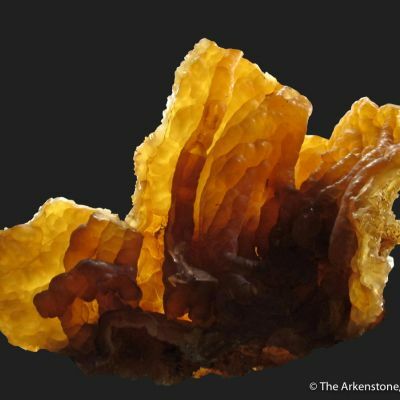 This specimen came from a major private collection assembled over decades by Dr. Ed David, and he obtained it from the collection of Larry Conklin.